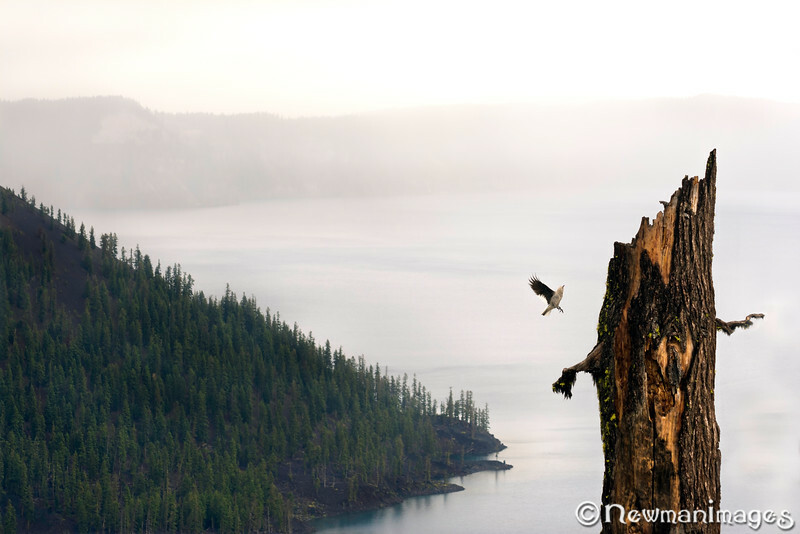 Oregon's only National Park is North America's deepest lake. It was formed 7,700 years ago after Mt. Mazama erupted and left an enormous caldera that later filled with water.